How Much Do Surrogates Get Compensated? Can Weight Loss Increase Fertility? 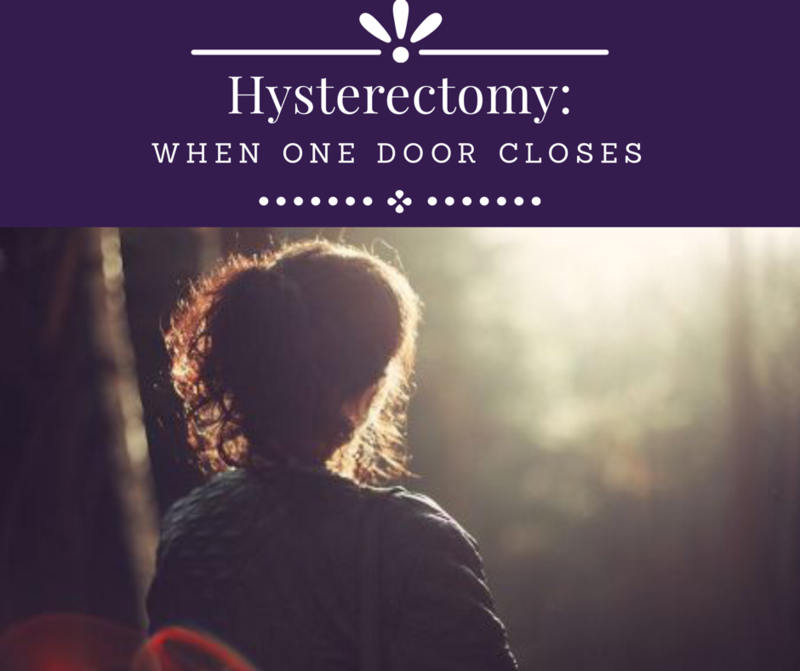 I recently joined a hysterectomy Facebook group…I was two weeks post-op myself and was interested in connecting with others as the healing process began. Being in my mid-forties, this procedure is not unheard of, and for many it is a welcome relief. But by doing so, I stumbled across a number of posts that broke my heart. The scenario often goes like this: A young woman had undergone a hysterectomy without the opportunity of having children. She describes how difficult it was seeing babies, going to showers, being around pregnant friends. She feels her door is closed. Having worked in infertility for close to 20 years, I’ve worked with couples with all sorts of infertility – poor sperm quality, poor ovarian reserve (few eggs), premature menopause, blocked tubes, genetic issues, cancer. With many of these cases, there is some hope that the mother can still carry a pregnancy – even if donor eggs are used. But, for those with uterine issues, especially a hysterectomy, their hopes of ever being pregnant are dashed. (1). It is OK to grieve. The feelings of loss are real. There’s not only the loss of the ability to be pregnant, but the loss of that future child. For some, tragically, there was a loss of a baby during this process as well. Allow this grief – it will help you to heal. (2). Take a pregnant friend break if you need, while remembering that this is a joyous time for them. Write them a short note and let them know you need some quiet space, but maybe send a small token with it. (3). Prepare yourself that you will indeed see pregnant women, babies, and children out in the world. This isn’t Nature snubbing you, it is just the actuality of living life. Don’t let avoidance keep you from doing things that you love. (4). Your husband may not understand your sense of loss, but that does not mean he is insensitive. Men are fixers – and this is something that he feels that he just can’t fix. (5). Talk to someone – your mother, a friend, clergy, or physician. They will offer you support and options. (6). Know that there are options for you. I’ve always told my patients and clients that if they want to be a parent, they can be a parent. There is a Baby Soul out there waiting to belong to you. 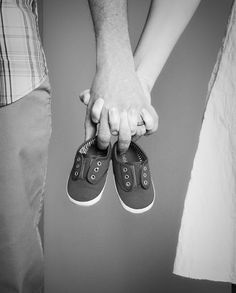 It may be through IVF, egg donation, sperm donation, and specifically for women who have had hysterectomy foster and/or adoption, and surrogacy. Child-free living is also an option. We have a number of clients that have used gestational surrogacy (GS) as a way to start or grow their family post-hysterectomy. Often, because of the grief and maybe even a bit of envy, the future mother is afraid to hope, perhaps even a bit stand-offish. How can she ever be comfortable with someone else carrying the baby she couldn’t? But then, something beautiful begins to happen during the process. When I interview gestational surrogate candidates, I look for women who are tender-hearted towards others that cannot have children. I listen for how they explain their experience with pregnancy and childbirth, and hope to hear “I would love to help another woman experience what I did.” That is when I know they will offer so much more to the surrogacy than just delivering a baby. The surrogate brings the future mother (and father) into the experience. She be comes the cheerleader. They become so excited about the process, being able to tell the future mom that she is pregnant with their baby, including her on the doctor visits, either in person or video. And the change in future mom is astounding – she allows herself to finally believe it can happen. Then the magic happens – a weight is progressively lifted from Future Mom’s shoulders. Slowly she allows herself to hope and look forward to the delivery of her baby. The transformation is complete when, after 40 long weeks, Future Mom becomes just… Mom. However you choose to build your family after hysterectomy, be it through adoption, surrogacy, or living child-free, it is the right way for you. Know that, although you may need to enter through a different one, your door is not closed.